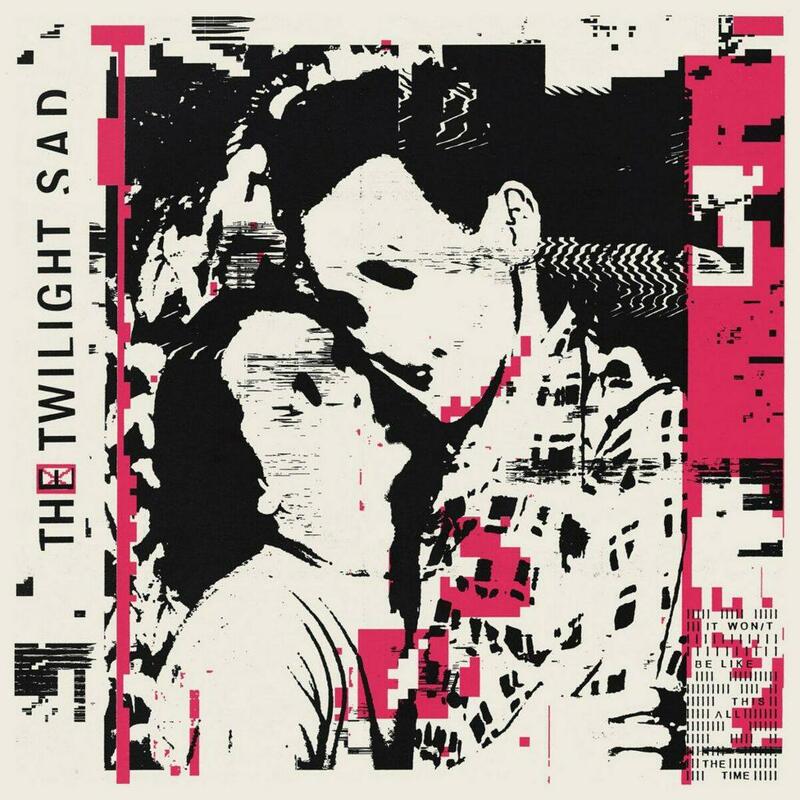 It Won/t Be Like This All the Time is the fifth album from Scottish rock band The Twilight Sad and the group’s first without founding member and drummer Mark Devine. We’ll hear selections from that release on this episode as well as music from MariaElena’s Hollow Bones. 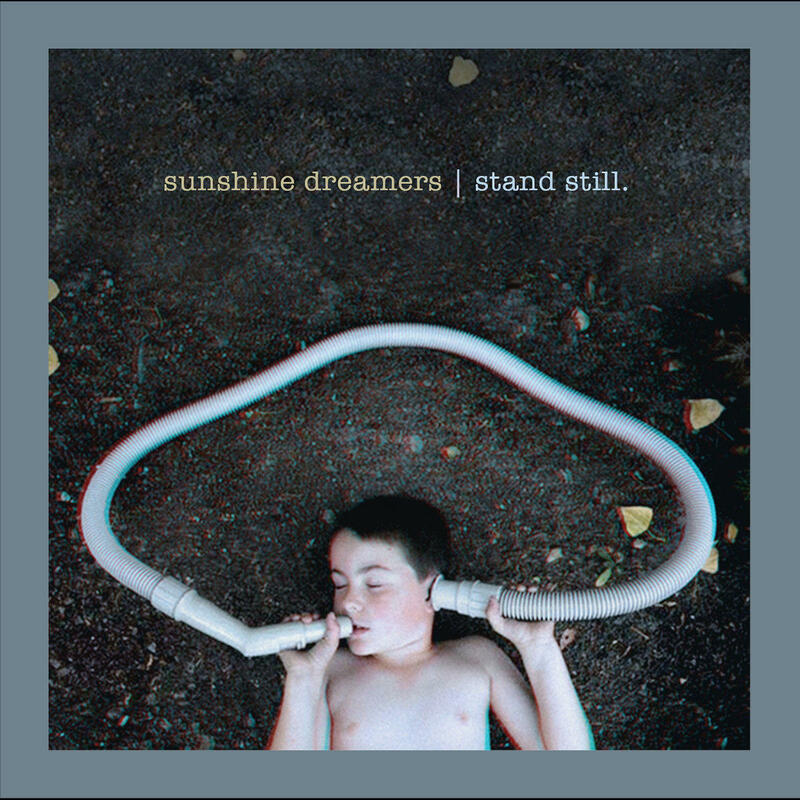 Listen for some of the best local and regional releases of 2018 with music from Stand Still by Sunshine Dreamers and Melter from Helen Kelter Skelter. We mark Martin Luther King, Jr.’s birthday with selections from Jackson Browne, Marvin Gaye and more. We’ll look back on some of the best music-themed books of 2018 with selections from MC5, Wilco, and Guided By Voices. 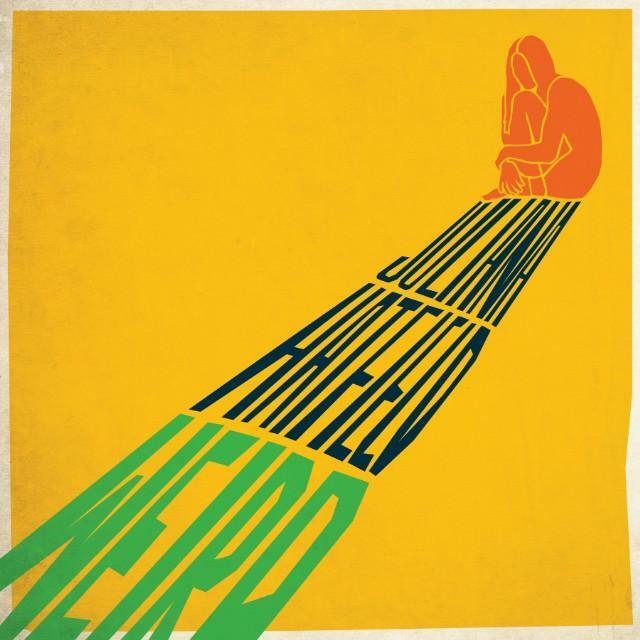 Weird is the latest release from singer-songwriter Juliana Hatfield. Listen for music from that release as well as Hatfield’s former band, Blake Babies. We look back at some of the best reissues of 2018 with music from Soul Asylum, Fastball, and The Beatles. 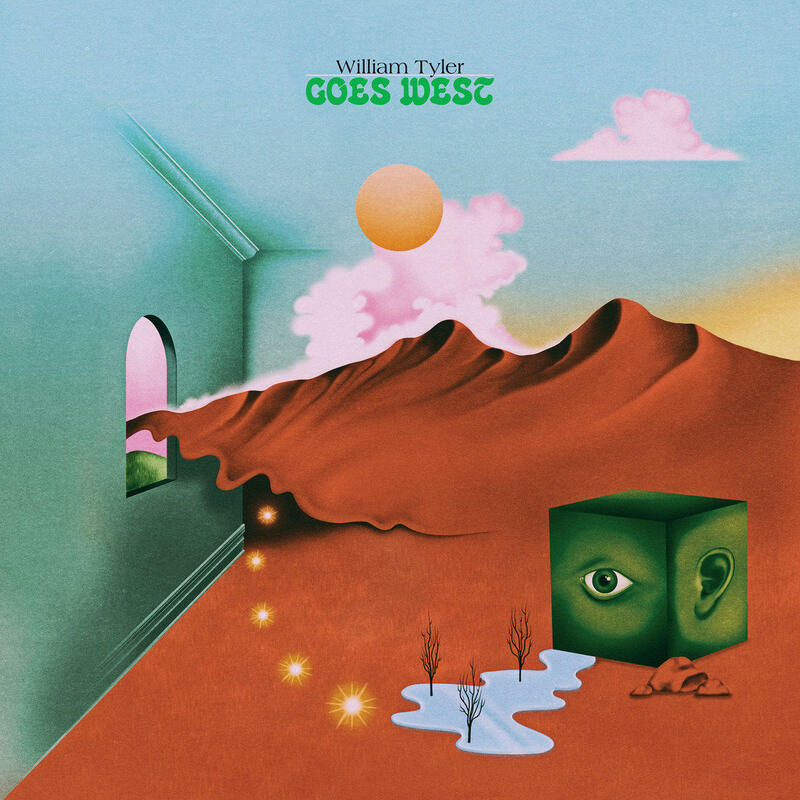 Listen for selections from Goes West, the new release from William Tyler as well music from Phosphorescent’s 2018 effort, C’est la vie.